The Bruno Walter National Conductor Preview has been presented by the League of American Orchestras roughly every other year since 1995. The purpose of the event is to showcase talented conductors poised for music directorships and staff conducting positions at America’s orchestras. Representatives from orchestras around the U.S will be in attendance, including members of search committees, orchestra administrators and artist managers, for this unique opportunity to meet the five featured conductors and witness their performances with the Nashville Symphony. 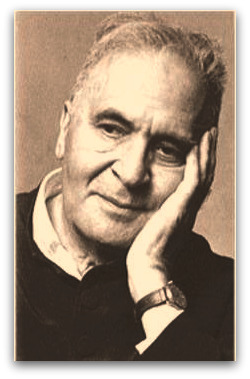 The event is named for the German-born conductor Bruno Walter (1876-1962) who left Nazi Germany in 1933 and settled permanently in the U.S. in 1939. Walter was one of the great conductors of the 20th century, and was a strong advocate for the music of Gustav Mahler, with whom he worked closely as a young man. Next Wednesday’s event will be the twelfth Conductor Preview the League has sponsored since 1995. 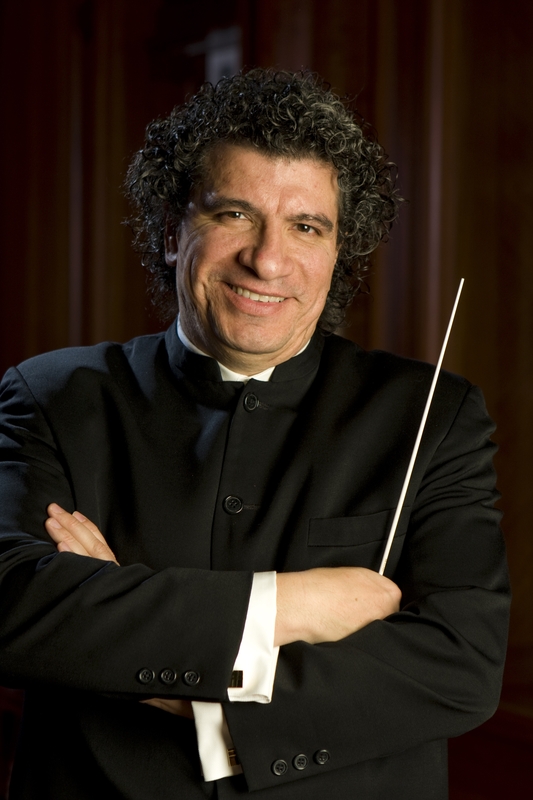 Over the years, 80 conductors have been featured at these events, and more than 50 orchestras have engaged them for appointments as a direct result – including the Nashville Symphony’s very own music director Giancarlo Guerrero, who was a featured conductor in the 2001 Preview. It is therefore even more fitting that Maestro Guerrero will be present to provide guidance and mentoring to all of this year’s participating conductors while they are here next week, and will serve as the host of the concert. The five featured conductors were chosen from a pool of nearly 150 applicants from eighteen countries, and were selected for their experience, talent, leadership potential, and commitment to a career in service to American orchestras…Each conductor will rehearse a 20-minute program of contrasting musical selections to be performed in a free public concert at the Schermerhorn Symphony Center that evening. To learn more, visit the League of American Orchestras description of the event on their website here. Tickets are FREE! But you must reserve them – click here to reserve seats on the Nashville Symphony website or call the Nashville Symphony Box Office at 615.687.6400. By walterbitner in Music, Nashville Symphony, Orchestral on May 4, 2016 .